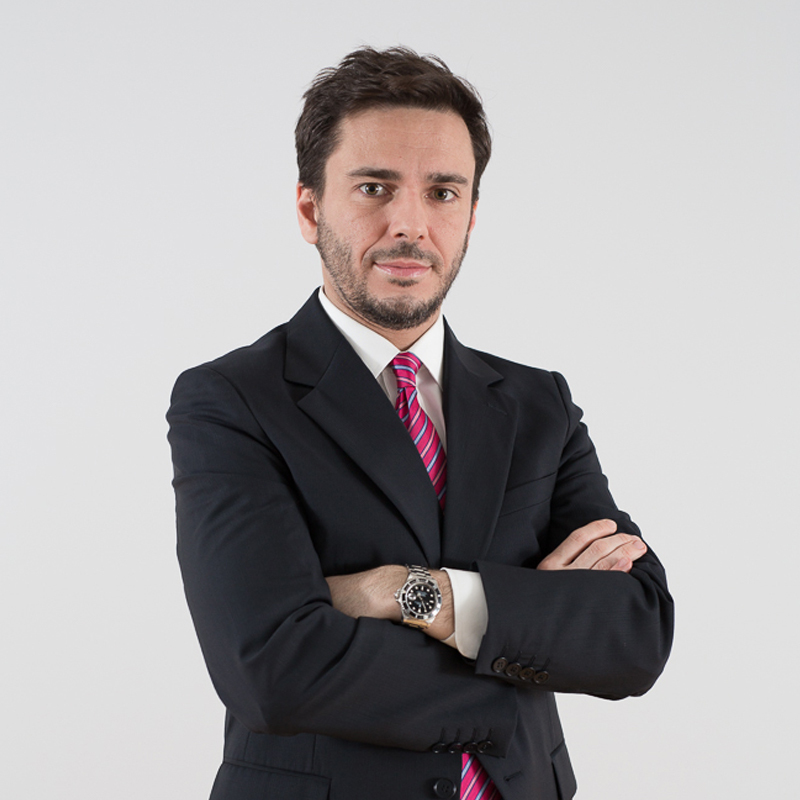 Professional Associations Member of the Milan Bar Association since 2006. He is currently dealing with patent law and has special expertise in the area of confidential information and unfair competition. He has gained significant experience in the field of IT Law, with particular reference to online counterfeiting, data protection (privacy), e-commerce, advertising and contractual issues. He provides assistance with copyright, especially in the field of photography and industrial design. He gives talks and lectures on post-graduate courses.